I recently had four friends from the USA to stay. 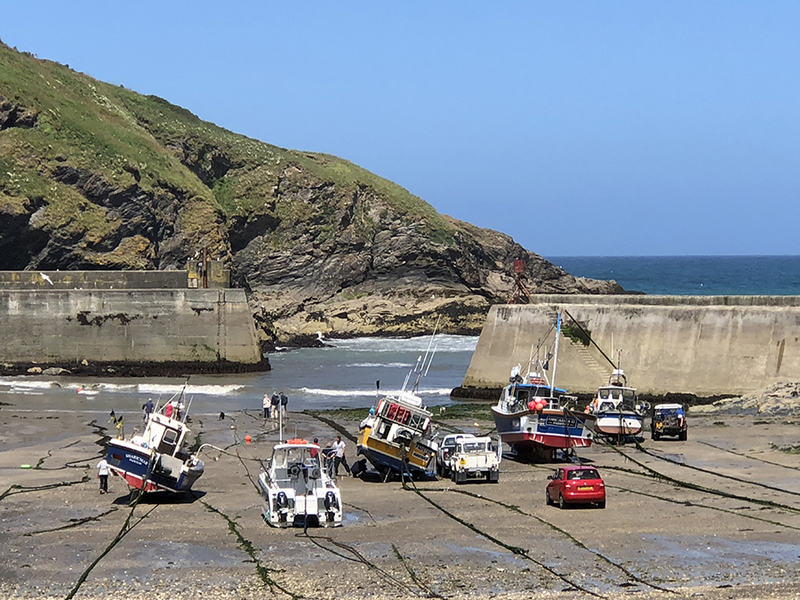 They are avid followers of the TV series, Doc Martin and Poldark and I was tasked with organising some tours around Cornwall highlighting some of the famous scenes and filming locations associated with the programmes. 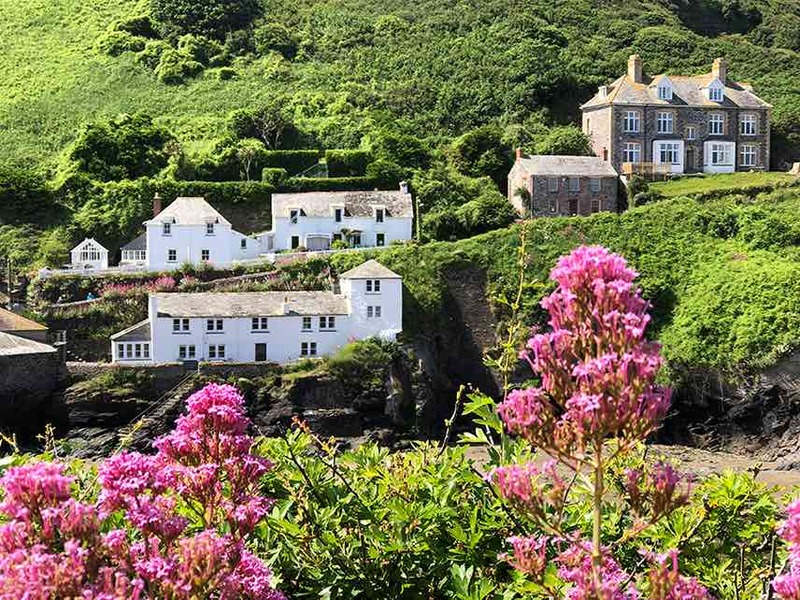 I am a great advocate of not trying to cram in too many miles and just watching the scenery speed by through the car window so I tried to choose some spots which allowed some walking and learning about Cornwall’s history and geography. My good friend Viki Carpenter of www.glossmedia.co.uk was enlisted to help as her knowledge of Cornwall’s ‘to do’ locations, eating places and helpful contacts is encyclopaedic!! A truly top tip was her recommendation of Mark Hollis at www.finessechauffeurs.co.uk The company is based at Biscovey, just outside St Austell and offers a chauffeur driven taxi service to and from London airports and guided personal tours of Cornwall in a very comfortable and roomy Mercedes executive saloon car or a Mercedes people carrier. Mark dropped us at the top of the village and we had to buy tickets from the pasty shop (where else?) and join the tour. It lasted about 90 minutes and was both interesting and informative. 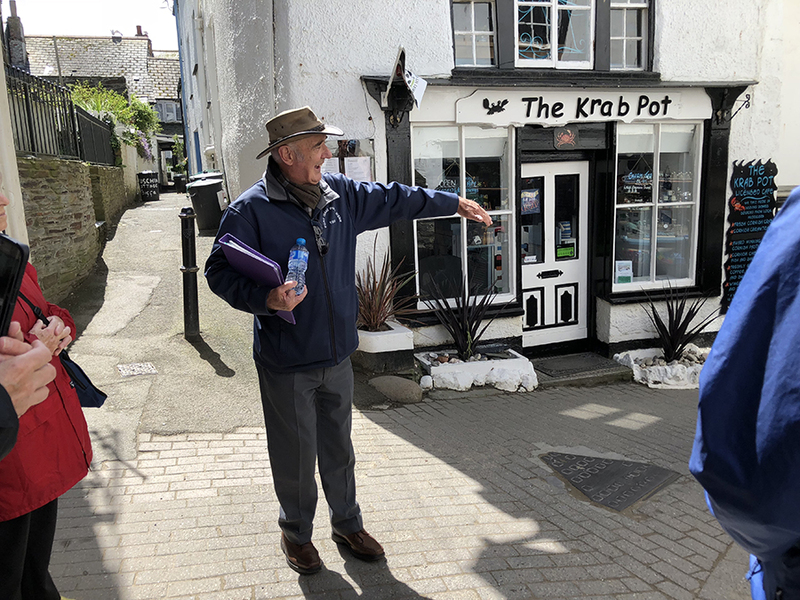 Although I have visited Port Isaac many times, Mike introduced us to some hidden places well off the normal tourist track and supplied us with fascinating facts about Port Isaac’s history and much behind the scenes information about filming the TV programme. 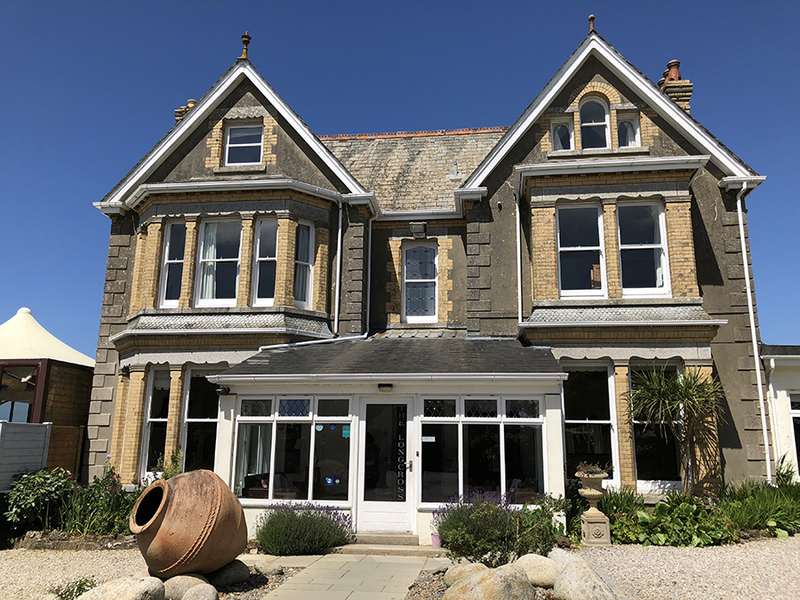 We were then whisked off to a spot of lunch at Longcross Hotel www.longcrosshotel.co.uk just above Port Isaac with its lovely Victorian Gardens. Amazing that such plantings survive the fierce onslaught of the salt laden winds from the Atlantic but I noticed huge hedges all around offering some protection. 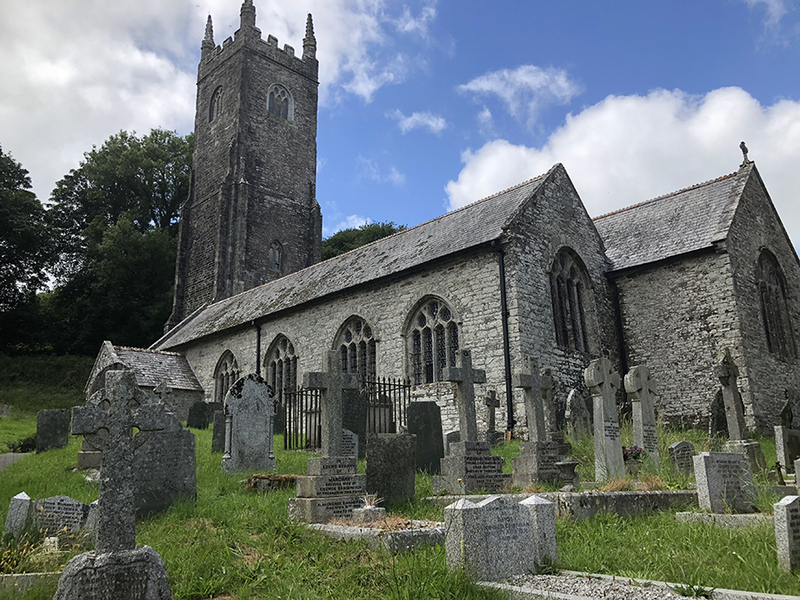 Mark then drove us on to the lovely village and church at Altarnun where Doc Martin got married. We finished the day with a spot of Poldark association as we crossed the treeless Bodmin Moor and arrived at the bleak mine strewn industrial legacy of copper and tin mining at Minions. It was a busy but interesting day. Mark was an excellent host and careful driver and I thought the cost was very reasonable based on 5 of us sharing. So if you feel like sitting back and relaxing without dealing with the driving, give Mark a call on 01726 810804. 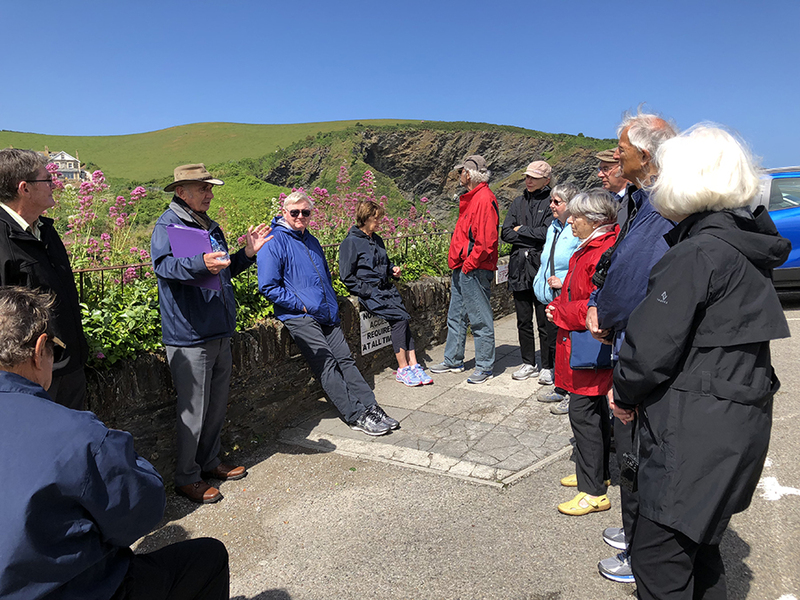 If you would like to know more about booking a holiday here at Bosinver, please email reception@bosinver.co.uk or call 01726 72128, and please contact us if you would like to take advantage of our service to offer itineraries and advice for tours and day trips if you would like to enjoy a day out like this.